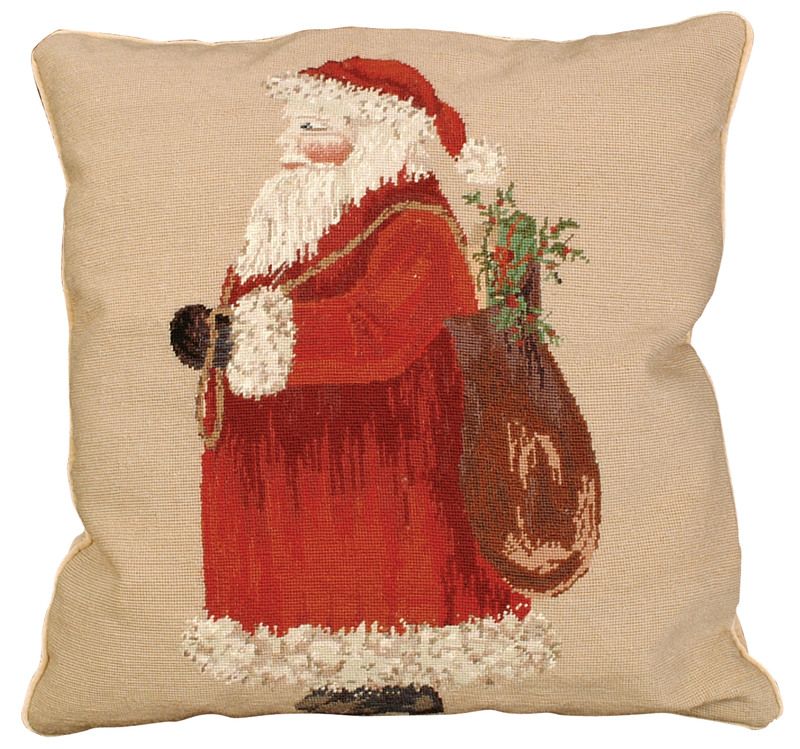 Santa is an 18" x 18" Petit Point pillow featuring a jolly and rotund santa carrying a bag of toys. Very detailed. 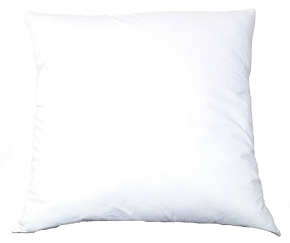 Perfect for spreading holiday cheer.